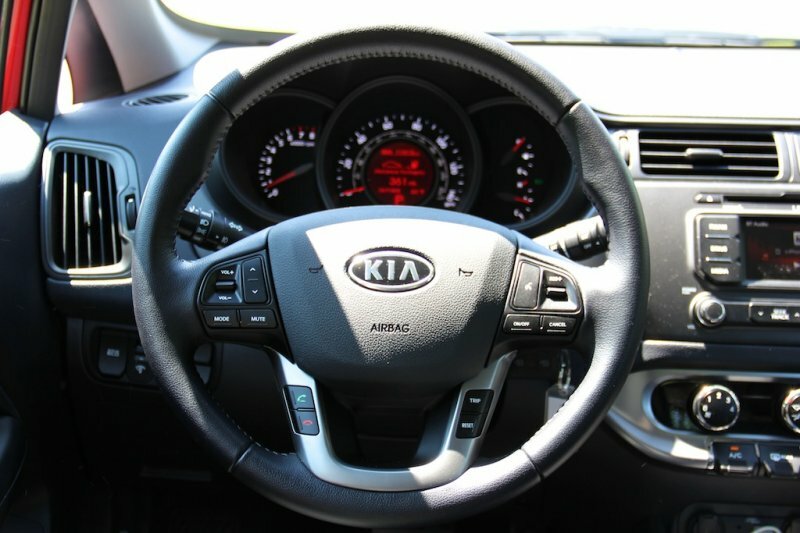 I recently had the pleasure of driving the 2012 Kia Rio SX 5-Door for a week, and I was shocked at the findings… in a good way. It’s the perfect fit for any high school or college bound kid. The old Kia Rio was such a crap car when I sold it. No, honestly, it really was that bad. 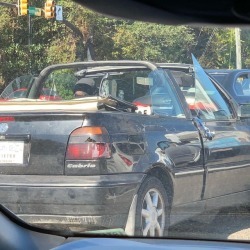 The only thing I’d recommend using it for is stunt driving… or learning to drive in some sort of demolition derby. 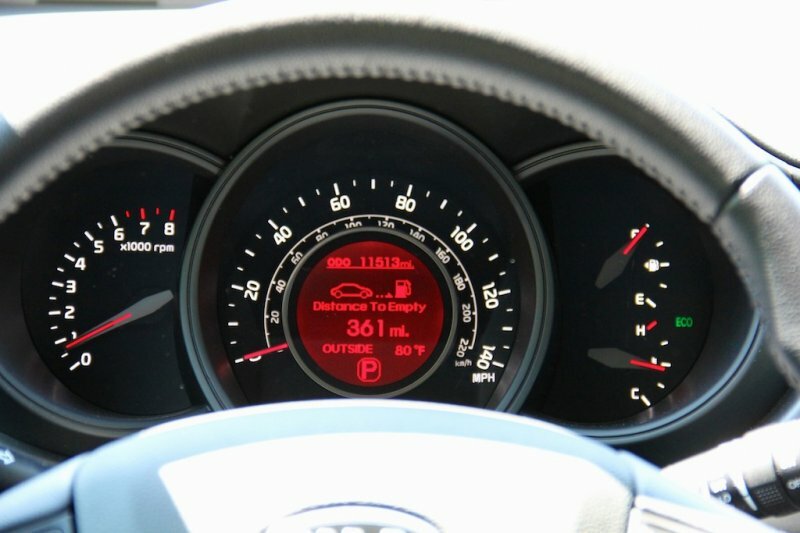 However, for 2012 Kia have thrown the gauntlet down. With LED beaded parking lights, the Tiger Nose design face, and my personal favorite, the 5-door wagon, there isn’t a more attractive car at this price. 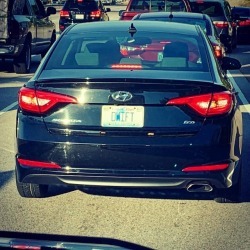 When I got the e-mail that I was getting the Kia Rio, I was oddly more excited about this car than any other I’ve received confirmation of reviewing this year, at that time. Why was I so elated? 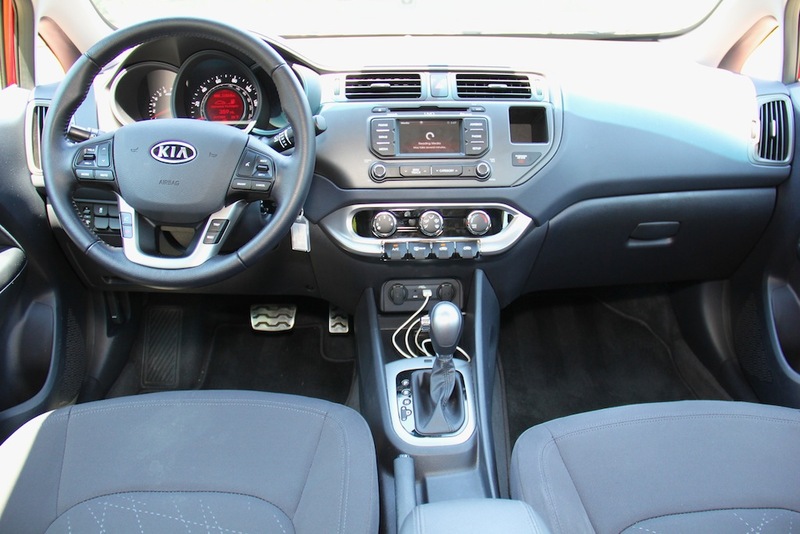 Simple, the 2012 Kia Rio is, my opinion, one of the finest small cars there is. It looks very European, is actually sexier in its 5-door hatch form, and does everything right from first sight. Upon first glance, it looks like a cute hatch, but get inside to drive it, and you’ll it’s a grownup’s car. 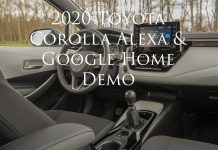 It features all the safety and amenities one could need, including Uvo, basically Ford’s Sync by Microsoft, except branded for Kia. It’s comfortable, easy to use, great on gas, and is a ton of fun to pilot around the back roads. The styling alone is enough to capture your attention, isn’t it? It’s a very modern Euro design that, to me, centers around the attractive SEAT León, an affordable Europe only family hatchback/hot hatch. 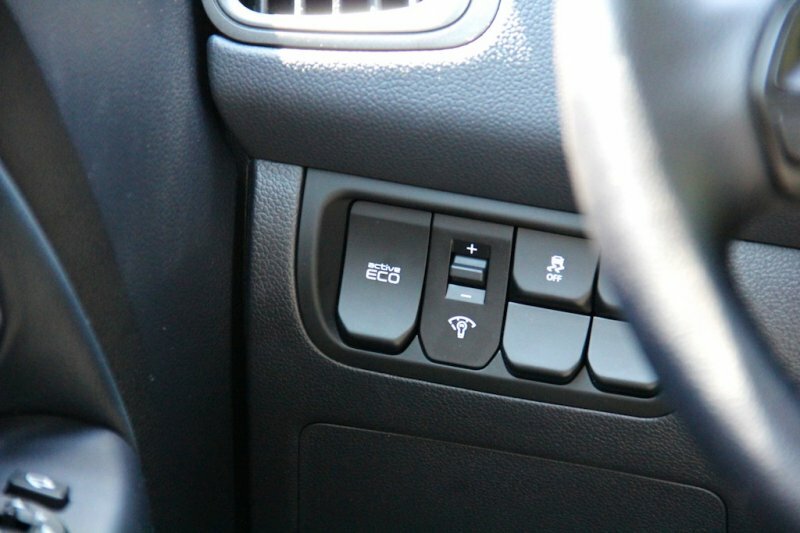 It should be noted that SEAT are a Spanish car company owned by Volkswagen. The current head of global design at Kia is Peter Schreyer, a former VW designer. If you look at the front, it’s definitely a bold, bulbous face to see at first. However, it grows on you quickly. And the rear of the car is just simple and perfect. Even the sides have a subtle sculpted shape that blends right in. It all stands out, but never makes it too bold. 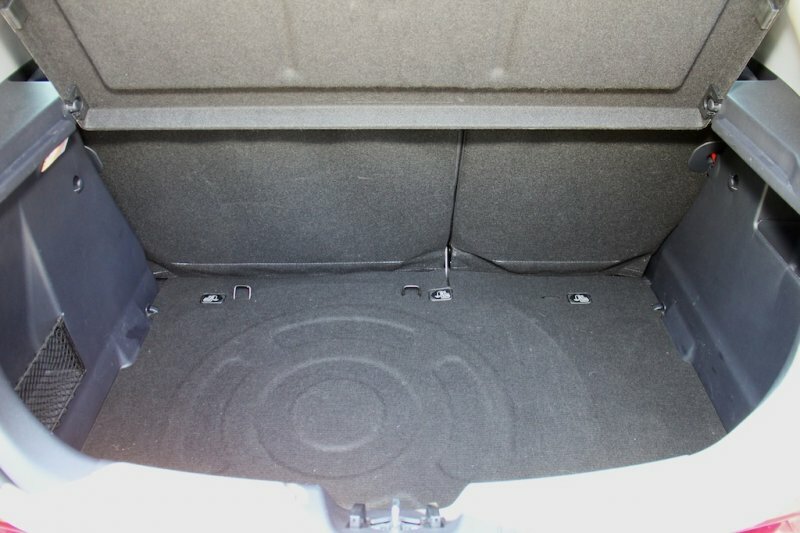 Opening the driver’s door and plopping inside, you’ll notice a well laid out interior that’s centered around ease of use. Buttons are large and easy to touch, with two 12V power supplies and an auxiliary jack and USB port slightly hidden in a little cubby area fore of the shifter. 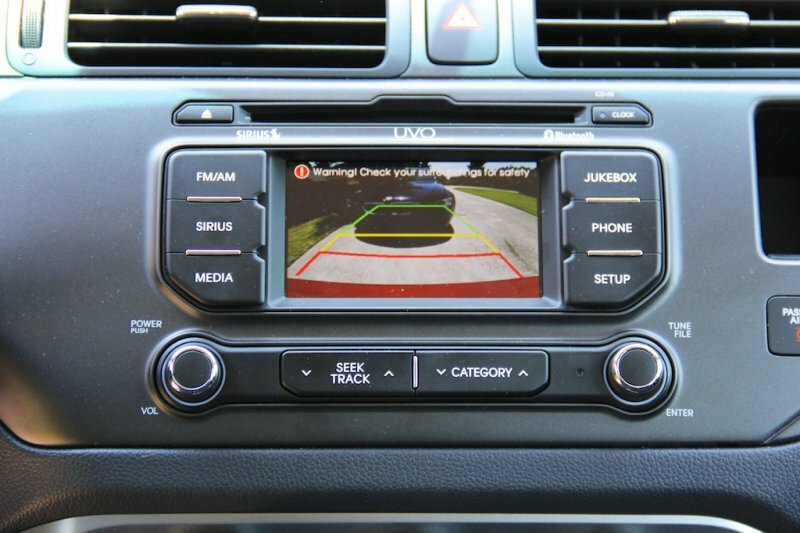 The backup camera, a welcomes surprise on a sub-$20,000 car, was clear and useful at any time of day. Because the dashboard is so long and wide, it gives the feeling that the interior is much larger and wider than it actually is. 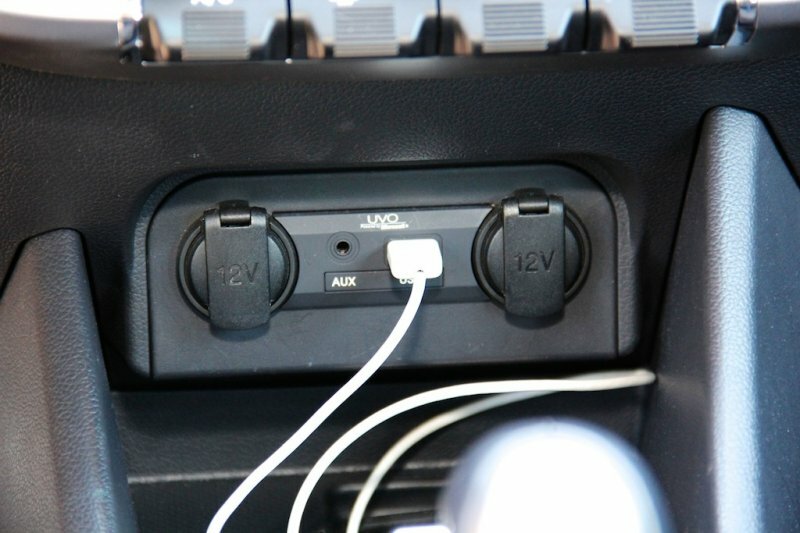 This is a great thing for passengers that don’t like small cars, or who are afraid of them. While it’s pretty plain inside, it still has all of the buttons and info you’ll need, just condensed into an area that doesn’t confuse you. Nothing was over-thought. It was just done. 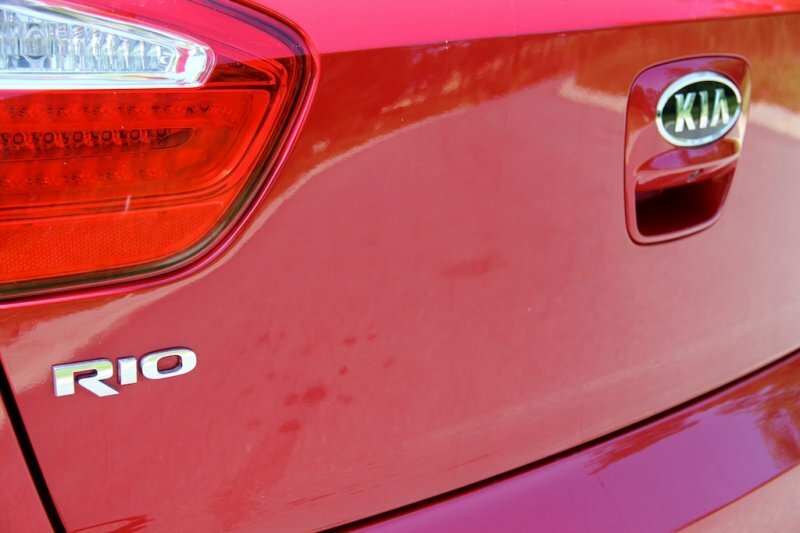 That’s the name of the game in the Kia Rio. 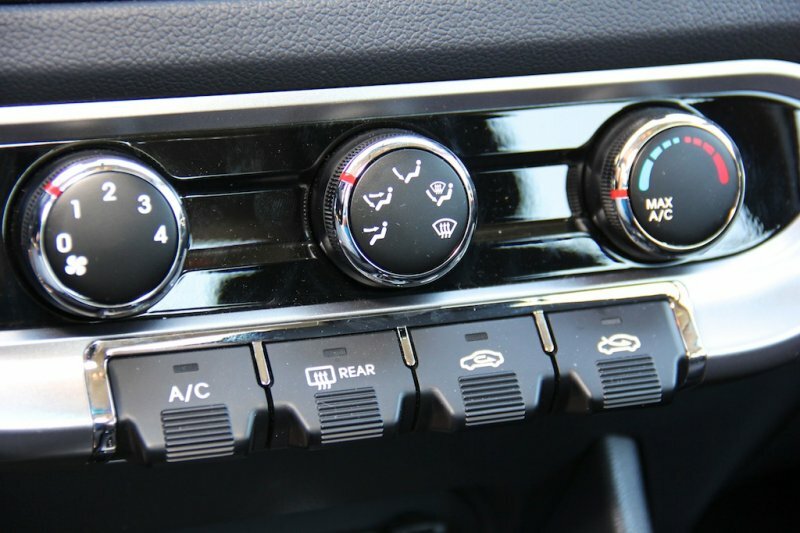 The 6-speed automatic shifts quicker than it needs to, and is typically pretty smooth, save for some sporty driving characteristics when hammering on it. Still, I’d always rather have a car like this with a manual transmission. 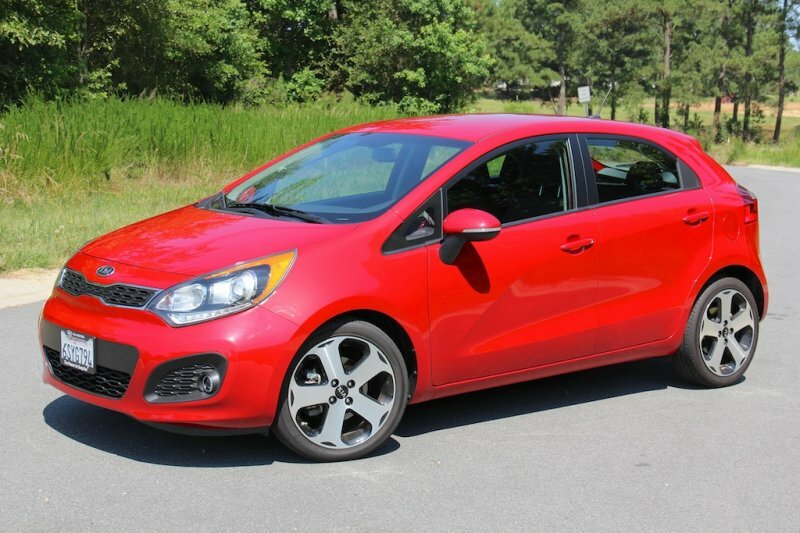 Even though the Kia Rio SX only has a 138 hp and 123 lb-ft of torque, you can still chirp the tires and have some spirited fun. 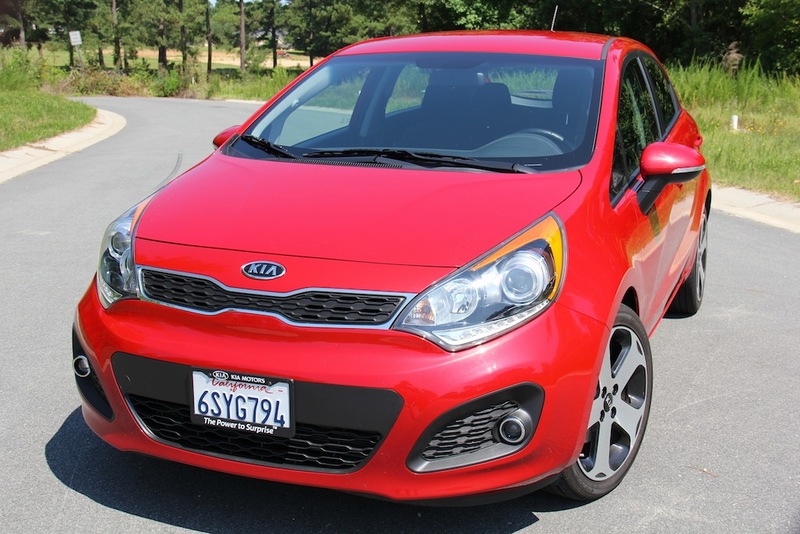 I’ll bet if Kia threw a turbocharger on the Rio, you’d have even more fun. 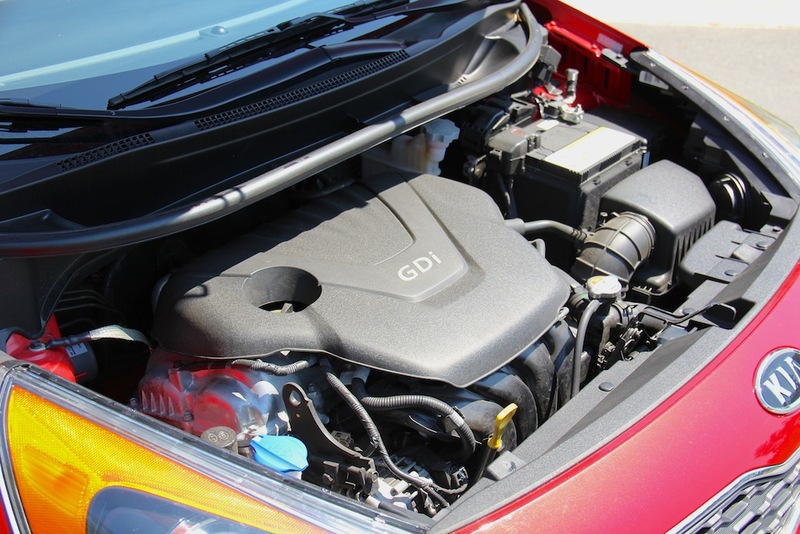 Since it’s only 2,483 lbs, the Rio SX allows for fun driving while still commanding 30 mpg city, and 40 mpg highway. I should tell you, though, I had a difficult time getting to 40 mpg, simply because I was driving like a racing driver most of the time. Did I mention that this car’s fun? Still, I never saw anything less than 36 mpg average. But once I got to 40, I was able to exceed that by getting 42-44 mpg around a small beach town called Atlantic Beach, NC. 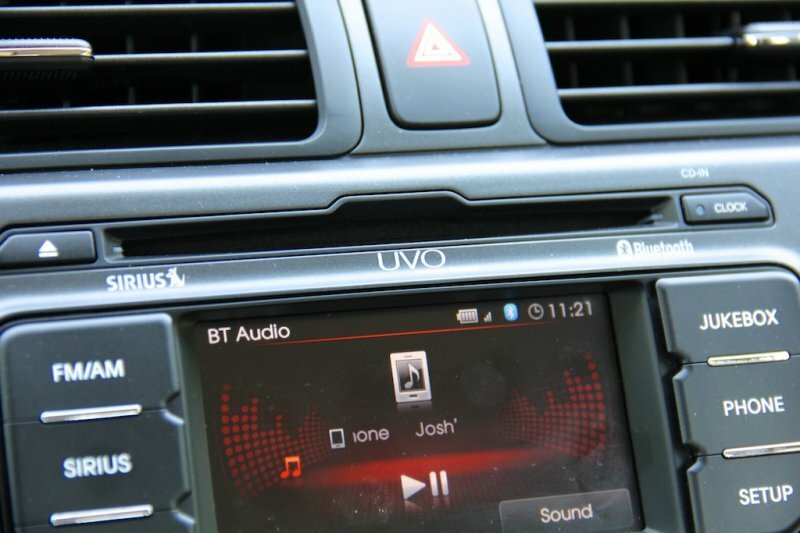 The UVO system in this car is fantastic. Like I said before, it’s made by Microsoft, so, as far as I know, it’s very similar to the Sync system they make for Ford. Regardless of any of that, it’s a surprisingly great piece of technology to have in a car costing less than the 2012 Mazda3 i Touring I recently drove. Even the sound system is the best I’ve heard in a car costing this much, even besting some cars I’ve driven in the segment above it, including the previously mentioned Mazda3. On a road trip to the beach that included a nice and heavy summer rainstorm, the Kia Rio SX never put a foot wrong. In fact, I was traveling at 75 mph in a 70 zone while the torrential rain kept others relegated to the slow lane, luckily. And because of this, I was able to forge ahead without any slow downs. For the simple reason that I was able to travel without any issues, or fears, in a summer storm for a couple of hours straight should reward the Kia Rio to be put into your driveway. Seriously. The seats were soft enough and comfortable, while the ride was rather smooth, even on rougher roads, and the suspension took the heat for you, without sounding like you were breaking anything. Driving back from the beach I decided to take a scenic route that Google Maps on my iPhone had suggested. Hey, why not? I’m in a sport little hatch, might as well see what it can really do… And do it did. By do, I mean impressed the absolute hell out of me. I’ve always thought of the Mazda3 as the best when it came to a fun, sporting hatch that got great gas mileage here in the states. Well, it has some major company in the slightly smaller segment just below it. A lot of times the car was traveling at speeds I would have even balked at in my M3. It was always reassuring and inspiring, not once making me afraid of the approach or angle to any tight corner. Now that’s a real hot hatch. The seats were good enough for this job, while the suspension was easy to load up prior to the corners. But what’s a hatchback without a load of boot space, right? 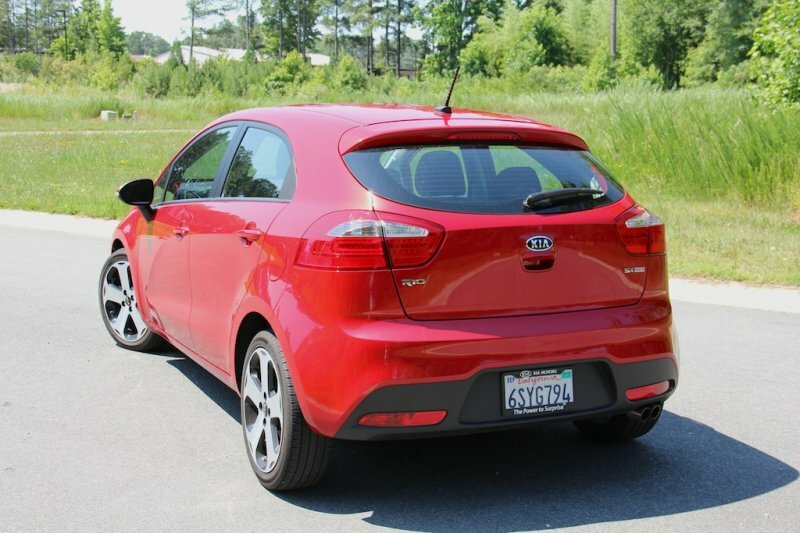 Well the 2012 Kia Rio has that, too. Looking at it, you may not see a lot of room from the outside. 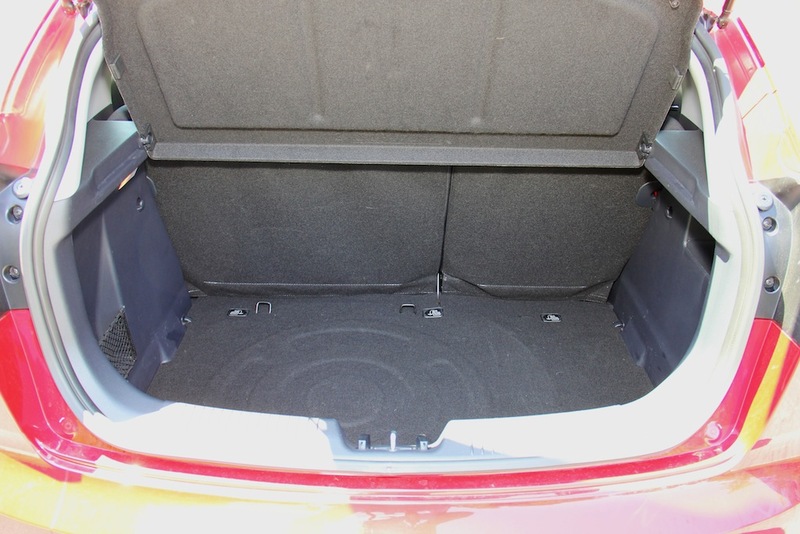 However, open the rear hatch, and you have a deep cargo area that’ll hold a few backpacks and some duffel bags, if need be. 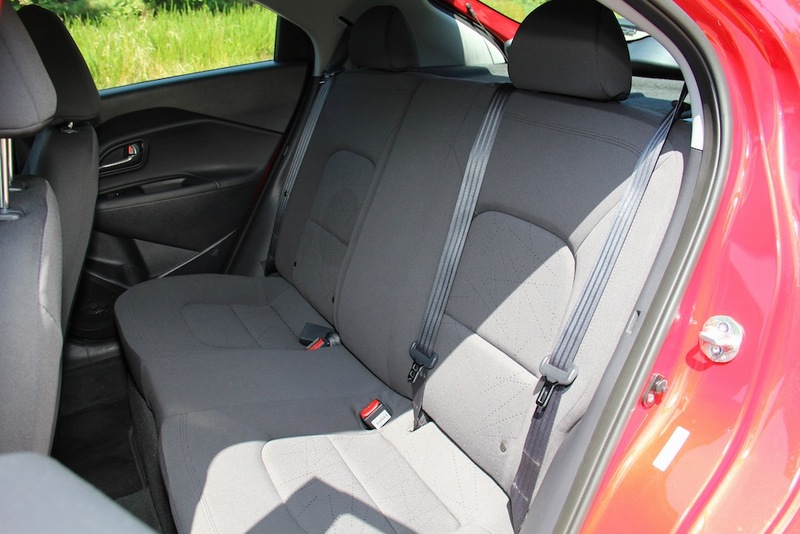 Lay down the rear seats, and you have room for at least one big dog, or a couple of medium sized four-legged friends. Backseat space isn’t abundant, and can be cramped for people 6-feet and taller. But they’ll never feel too uncomfortable, thanks mostly to the soft seating surface and not-too-harsh rear suspension ride. As a family vehicle, it’ll be great. As a car for a college or high school student, it’s perfect. 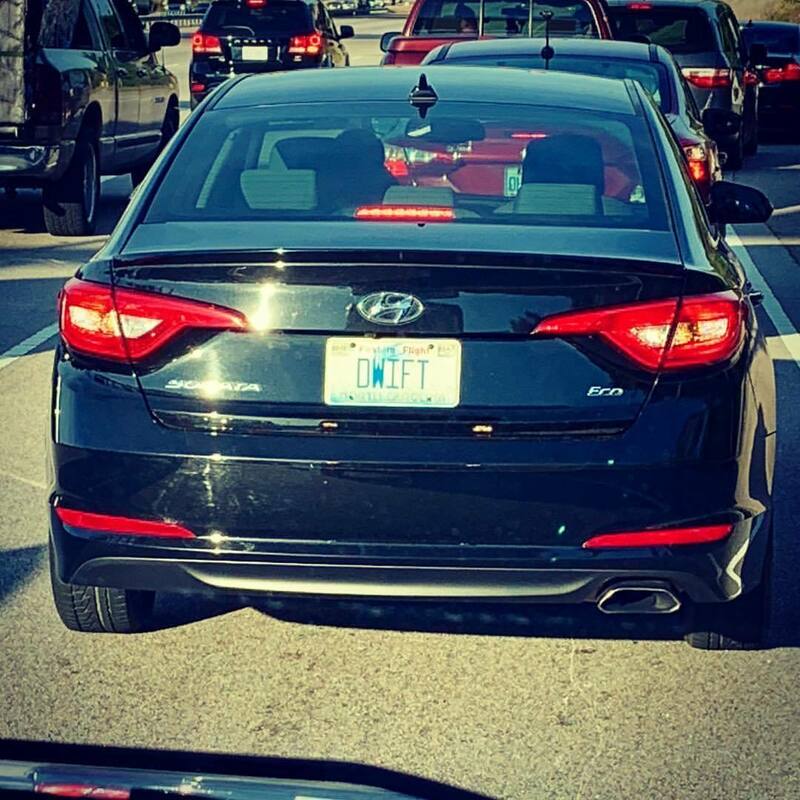 Even if it’s a car for you to go back and forth to work in, it’s just right. 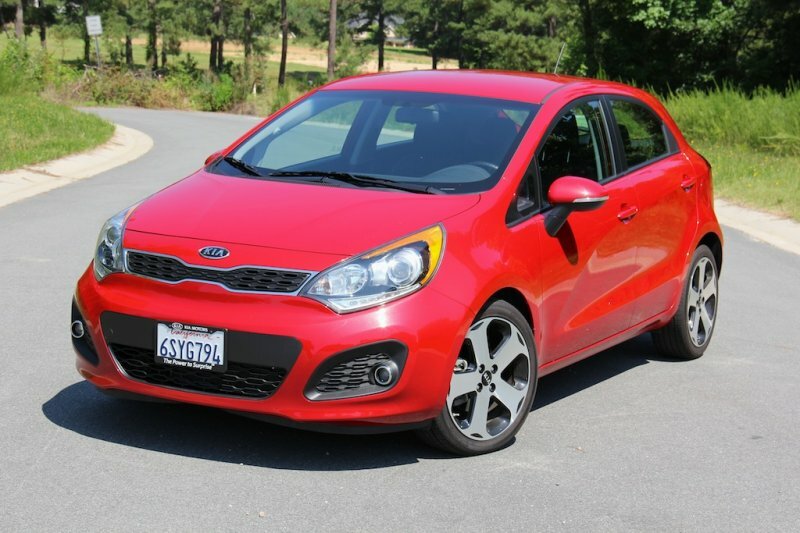 At the end of my week’s long journeys in the 2012 Kia Rio SX 5-door, I was beyond impressed, sad to see her go, and all smiles to tell the world about the incredible car Kia have made. It’s a grand slam when Kia already had some game winners in their lineup. The new Rio just makes me all the more excited for the future of the Kia brand as a whole. I felt this was the perfect fit for any young family, college kid, high schooler’s first car, or anything of the sort. 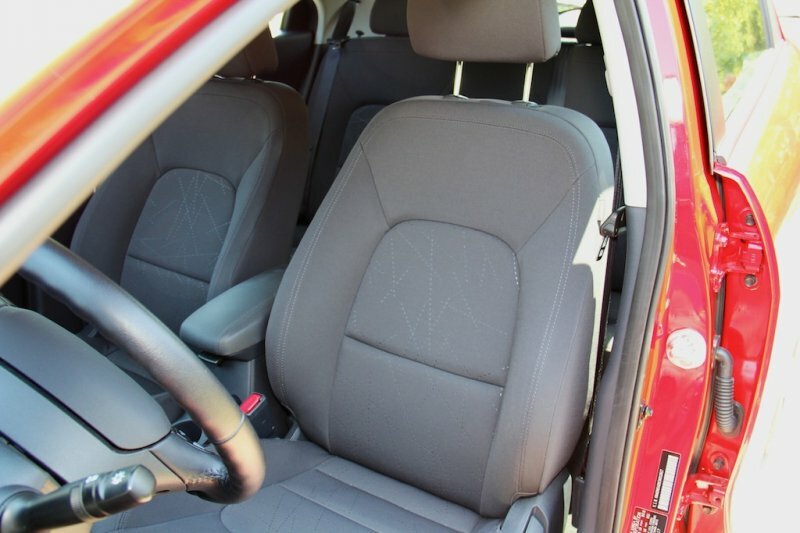 You’ll buy the Rio to make sure your child is safe, especially because of the 8 airbags. You’ll get it for your college-bound kid to make sure they’re saving money at the pump, but still having enough room to bring their stuff home for the weekends and holidays. 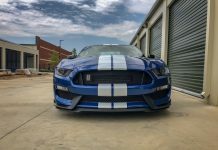 Or maybe you’ll have it for yourself, as your daily driver; because it’s nice, can be had for little money, allowing you to spend money on other things you’re more passionate about in life. Whatever the reason, get yourself over to a Kia dealer and check out the Rio. 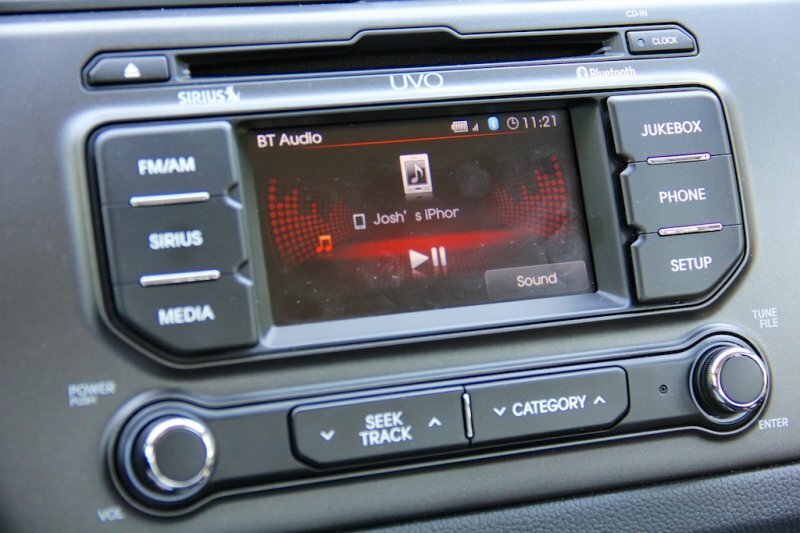 Standard equipment that’s awesome: SiriusXM satellite radio, UVO in-car infotainment system by Microsoft (similar to Sync), Bluetooth audio, and iPod USB connectivity. 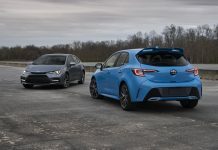 The Good: UVO by Microsoft; A hot hatch at a family hatch value; City mileage; Comfort on any road surface; As impressive as a Mazda3, just smaller and less costly. The Ugly: I’ve yet to see an ugly side to the current range of Kias. 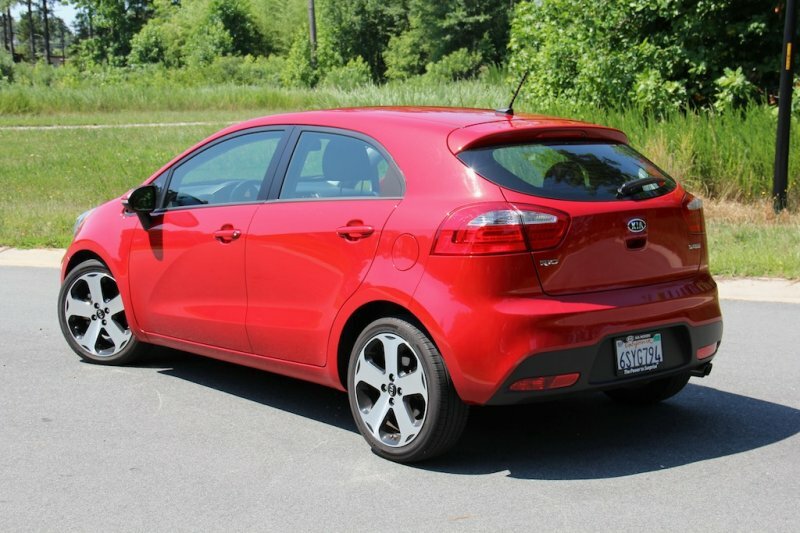 The Truth: For not even 20 grand, the Kia Rio SX may actually be better than the Mazda3 i Touring Skyactiv we tested two weeks before this car. It’s not as large, but it has more standard equipment, a better stereo system, and a Sync-like system by Microsoft. Kia are building a world class vehicle, everyone, so you better watch your backs.